While history has been favorable to the military exploits and architectural feats of the patricians of the Roman realm, there was also a ‘rustic’ side to their presumed lavish lifestyles. 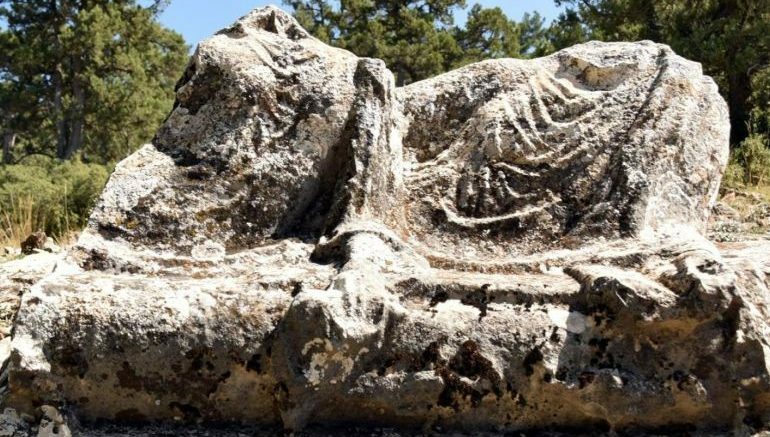 An archaeological discovery entailing the ruins of the summer residence of Roman emperor Marcus Aurelius (ruled from 161–180 AD) can surely shed some light into this inconspicuous historical scope. 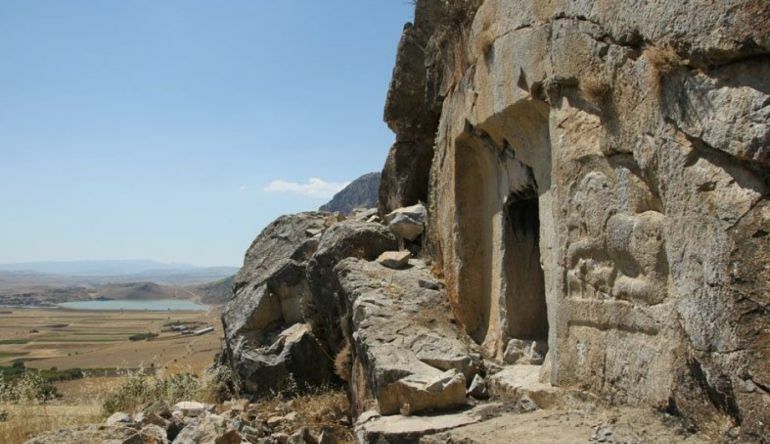 Located in the mountainous region of southwestern Turkey, corresponding to ancient Kibyratis (south of Phrygia), the retreat was one among a few large rural estates of Roman origin found in the region – according to researchers from the Austrian Archaeological Institute. 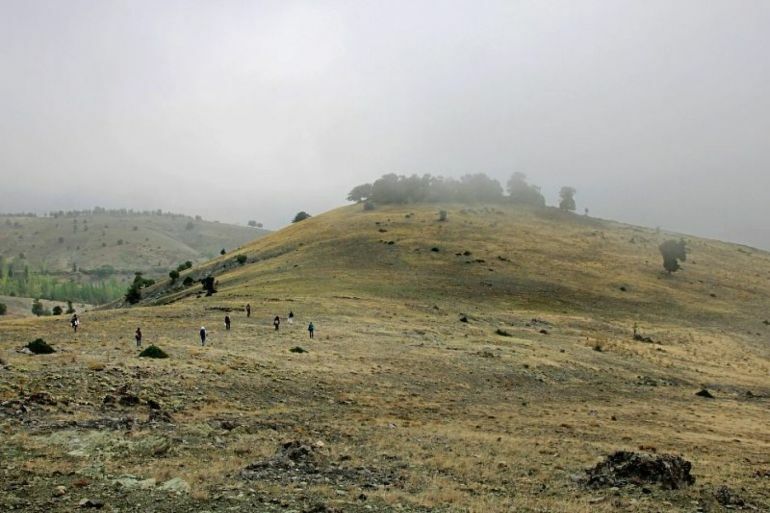 Interestingly enough, the area corresponding to Kibyratis had been relatively untouched by archaeological activities, until the advent of large scale excavation projects in 2008. And since then archaeologists have at least found remnants of four Roman rural estates (of both nobles and local elites), including one ‘inherited’ by the Imperial family. The remains of this expansive compound were found to be heavily dilapidated, though the researchers could discern a wealth of Roman features. They included intricate mosaics, detailed marbled wall decorations and even clay water pipes. These finds were complemented by ruins featuring metal working tools and marble presses, thus suggesting how the agricultural estate was used for commercial wine making and trading. As for the domestic side of affairs, an unearthed votive altar provides insights into the original owners of the estate, with the inscription comprising a poem about a hunting party. In that regard, hunting was actually was one of the favorite pastimes of many a member of Roman nobility, thus mirroring the recreational activities of other contemporary ancient cultures. 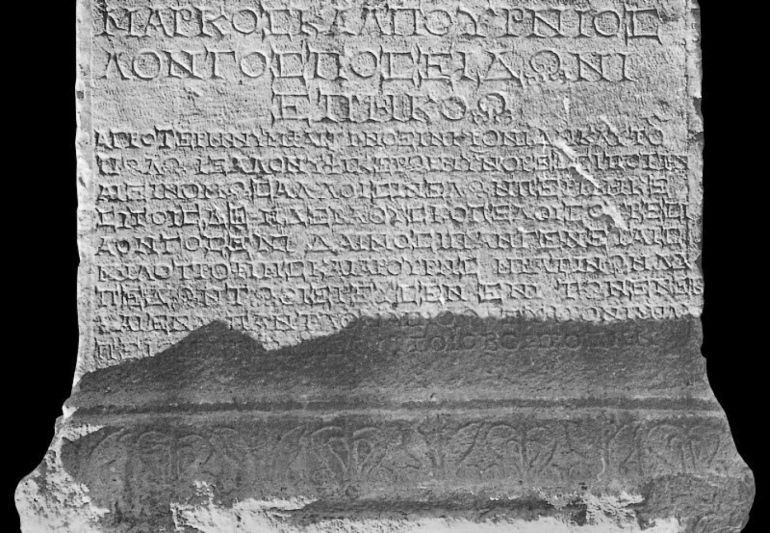 The poem in question goes on to mention how Marcus Calpurnius Longus, of the Calpurnii family (an influential senatorial family hailing from Attaleia, central Anatolia) was able to hunt down an ibex with spectacular horns, circa mid 2nd century AD. The animal was then sacrificed to the gods to gain favor and protection over the estate. However in terms of history, the offering surely didn’t work its charm on the divine entities, since the Calpurnii family actually lost their estate by late 2nd century AD. As it turned out, the property was passed down to the Imperial family, with Annia Cornifica Faustina, sister of Marcus Aurelius, becoming one of the new owners. In any case, the altar was also accompanied by other findings, including a rock relief dedicated to goddess Cybele (also known as Magna Mater or ‘Great Mother’ in Imperial Rome) and a carving portraying a dynamic scene of a shepherd being attacked by a wolf. The depictions have led the archaeologists to believe that the man offered praise to the goddess Cybele for saving him from the vicious attack, and hence dedicated the stone carving in gratitude. Now lastly, before the ambit of Roman estates and architectural features, the Kibyratis region was known to host a Tetrapolis (a network of four cities) in the late Classical period, with Kibyra being the major urban center of the area. 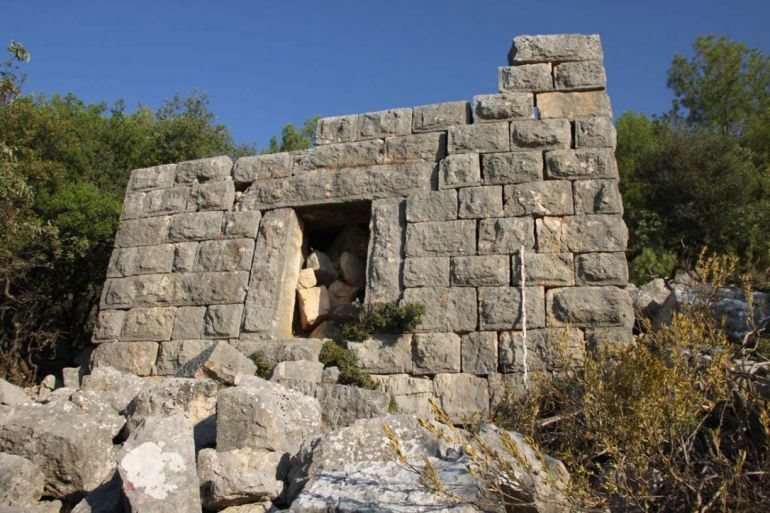 In fact, the Austrian researchers have identified a significantly large settlement from 6th century BC, and this city was probably a peripheral part of the thriving Lydian Empire (of the Croesus fame). Anyhow, the large scale commercial impetus to the region was indeed boosted by the Romans, circa 1st century AD – with Strabo mentioning how this profitable trading hub could also provide 30,000 infantrymen and 2,000 horsemen during times of conscription.